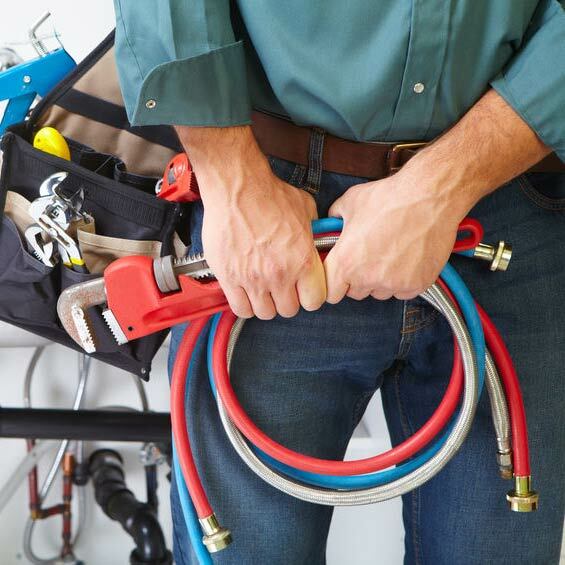 Residential Plumbing Services | J.O. Mory Inc.
We can handle all your plumbing needs. J.O. Mory is licensed in Indiana and Michigan and has decades of experience to handle any job. Whether you need a faucet changed, a new home plumbed from the underground piping, a second rough-in, or setting of the fixtures, we can handle your residential plumbing needs. We also install water heaters, water softeners, and can fix that leaky pipe in your basement.